Put your grooming on a schedule with $75 towards your next service with BarberDasher Club! Hand crafted, all natural blend of premium base and essential oils, rejuvenates the face and adds lustre to your beard. 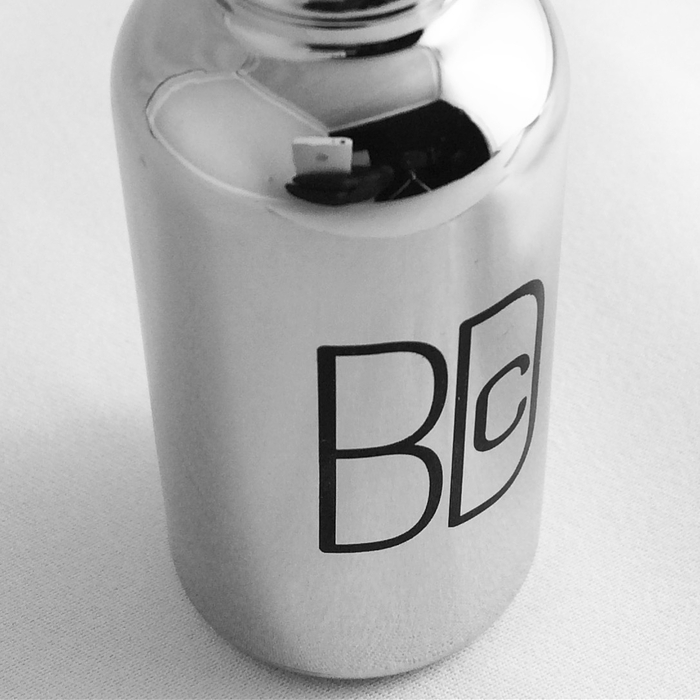 The bottle comes with a measured dropper for an efficient application. Tip: add a few drops to face after a shave, and continue daily to soften regrowth for a better shave next time around. Note: orders on serum, free pick up (text for location ) or add it to your service for $5 off. Our memberships allow you to be consistent with your grooming routine, and because we come to you, Time you use going to and from the shop can now be used doing something else ! Our memberships allow you to be consistent with your grooming routine, and because we come to you, Time you would of use going to and from the shop, can now be used doing something else of importance or not ! One 15% off gift certificate per month , use this if you need barber services in between your regular grooming routine.